Boroughbridge Brick and Tile (BBT) is a family-run company that has been operating in Boroughbridge, Yorkshire for over 20 years. We pride ourselves in our ability to provide a specialised, friendly & personal service to our customers, both trade and the general public, at highly competitive prices. 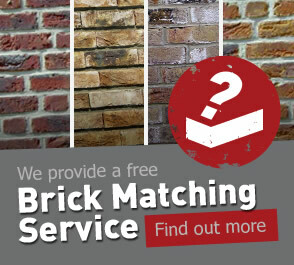 We specialise in sourcing reclaimed bricks to match existing buildings both locally and nationally.